You are the sword; cut down your foes with steel and thunder. You are the wings; explore the skies and uncover unreachable mysteries. 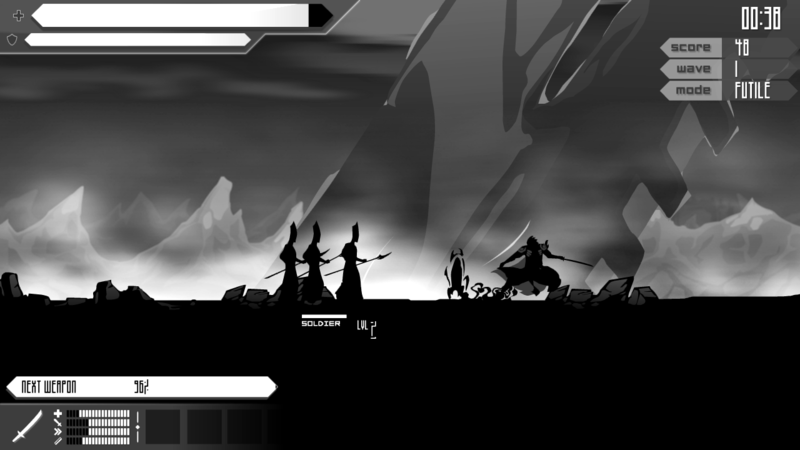 Embark on a journey through a vicious world ruled by darkness and imperial tyranny - the lands of Blackmist. 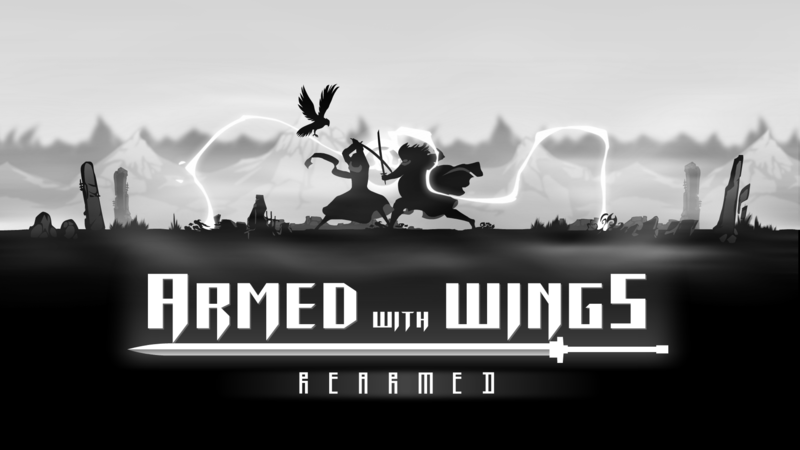 Armed with Wings: Rearmed is a 2D Action / Platformer rebirth of the original 2008 Flash Game where you command both samurai warrior and eagle. Darkness continues to plague the world of Blackmist. The Rebel Army is crushed, the war for freedom is lost and the Tyrant King Vandheer continues to rule with his cold, iron fist. 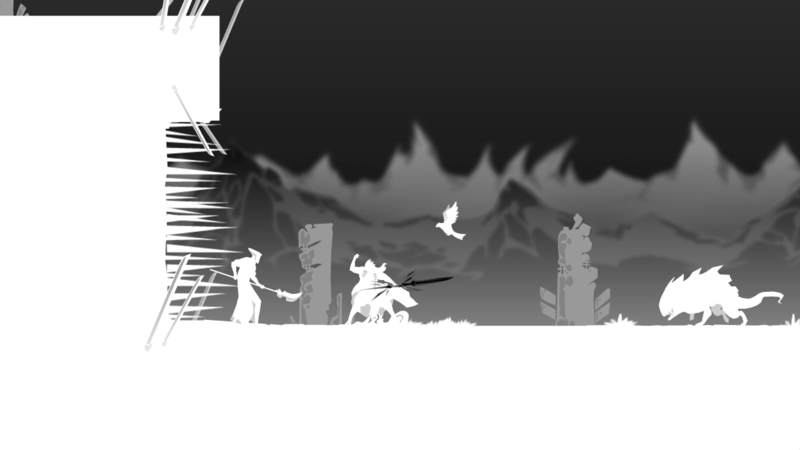 However, the cries of the perished have not been ignored by the divine ones who seek to save the world from darkness. So by their hands the strongest of the fallen is resurrected, wielding celestial power and a sacred title, Armed with Wings. Your blade summons the power of Lightning and Thunder. Strike your foes and reduce them to mist. 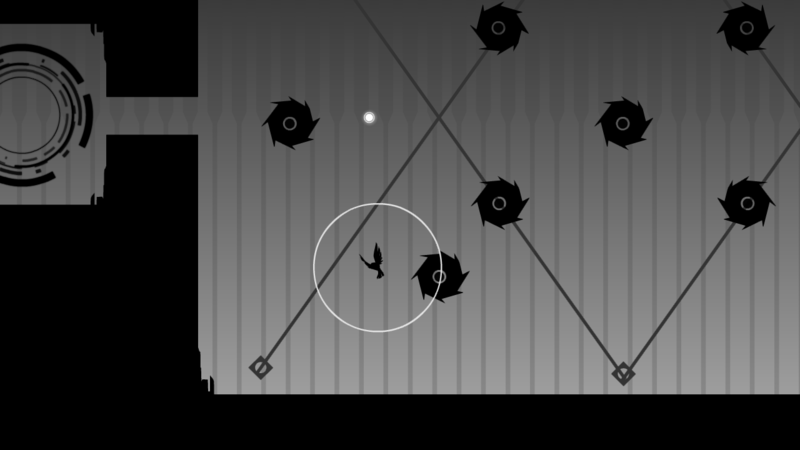 Your Eagle companion will aid you in solving puzzles on your journey. 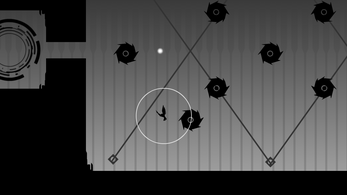 Explore the road ahead, distract guards, move objects and collect unreachable items. 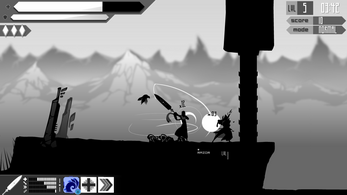 The dark world of Blackmist is a dilapidated ruin full of monsters, mercenaries and mysteries. Journey through 40 hand crafted levels brimming with thoughtful puzzles and challenging adversaries. King Vandheer resides in his palace waiting for your arrival. Execute the divine order and destroy Vandheer. Electrifying combat across 40 handcrafted levels. 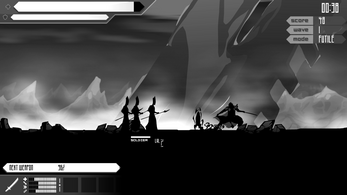 Play as both samurai warrior and eagle. 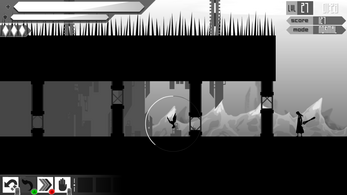 Multiple modes including survival and multiplayer. 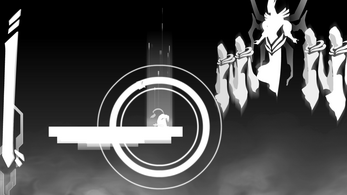 Striking art style and fluid animation. 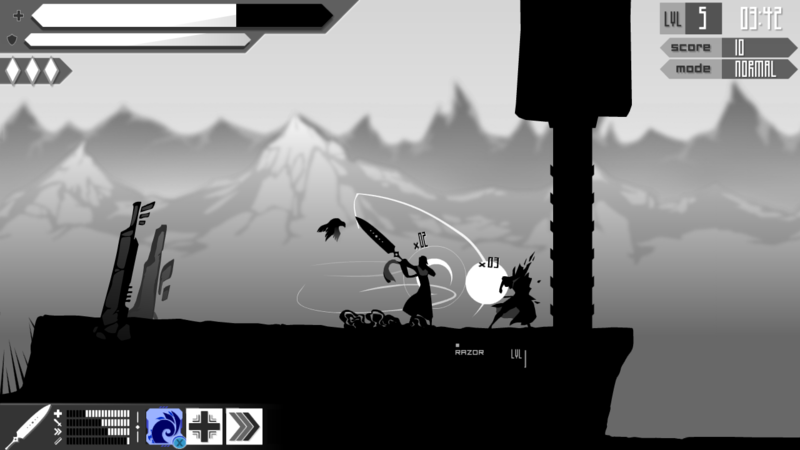 Unlockable characters, weapons and more!